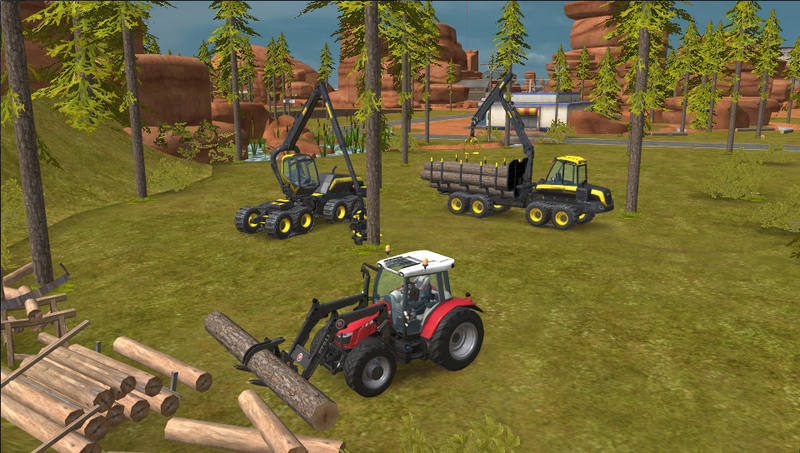 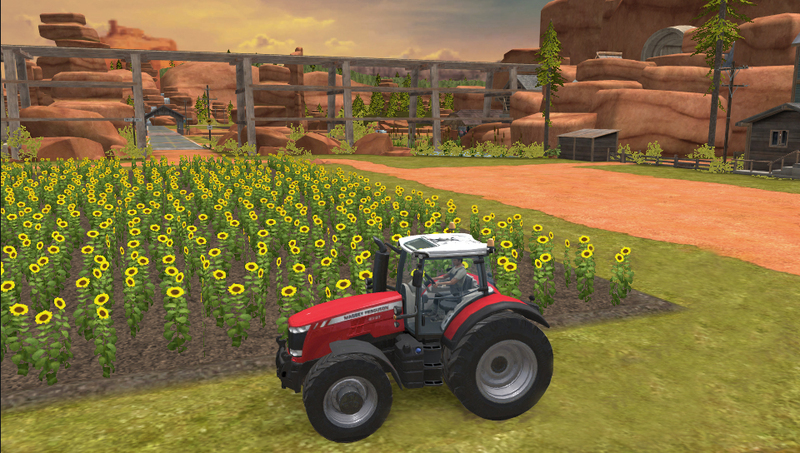 Farming Simulator 18 announces its release on PlayStation®Vita and Nintendo 3DS™ this summer with fresh new images! 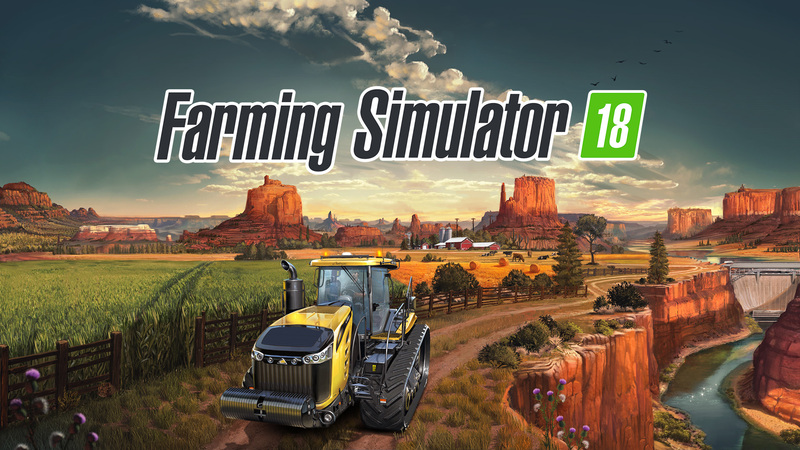 With a deep and powerful simulation experience, Farming Simulator 18 brings an array of new features for virtual farmers who enjoy harvesting fields from the palms of their hands! 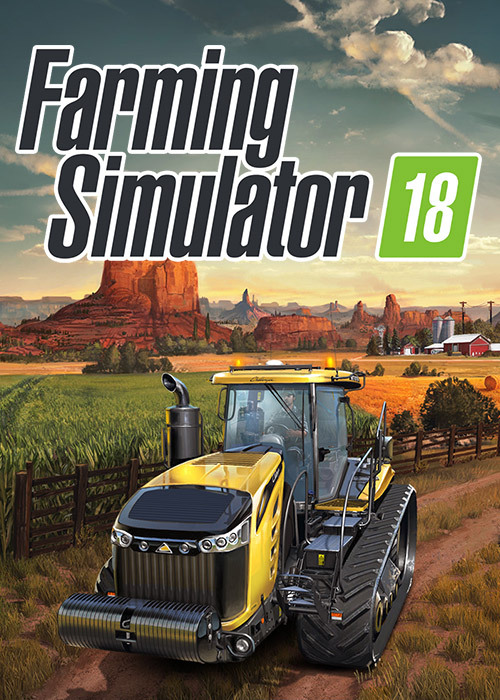 Farming Simulator 18 will be available June 2017 on PlayStation®Vita and Nintendo 3DS™ at retail, and for download on the PlayStation®Store and Nintendo eShop. 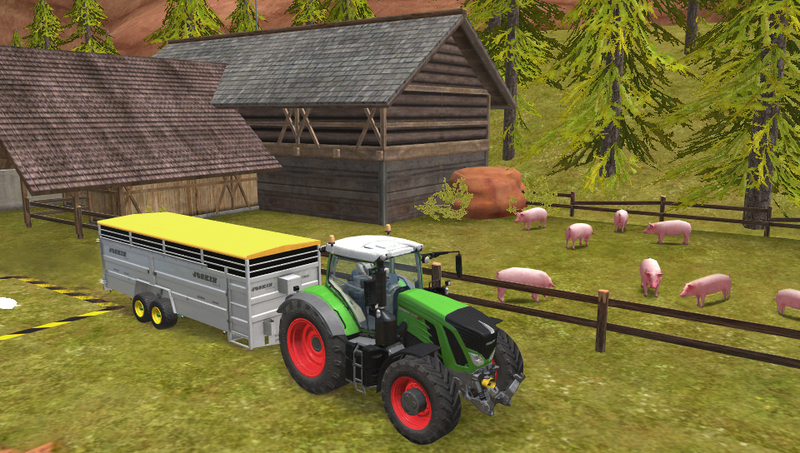 Farming Simulator 18 for Nintendo 3DS™ and PlayStation®Vita is now available! 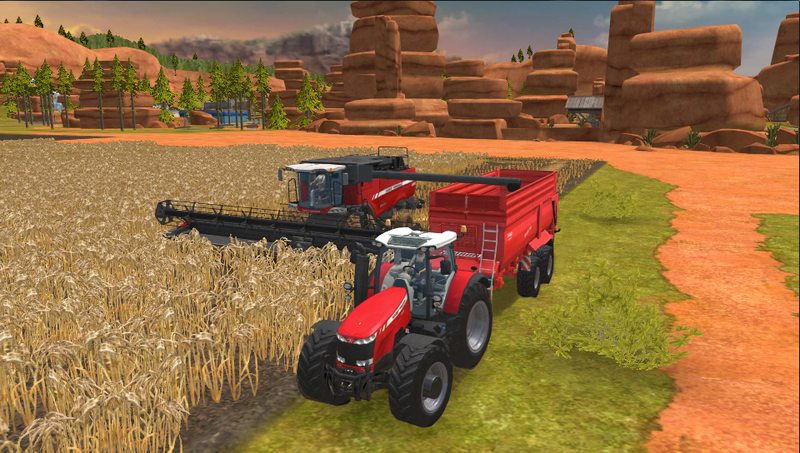 Farming Simulator 18 for Nintendo 3DS and PlayStation Vita announces release date with gameplay trailer!